Posted on March 23, 2012; This entry is filed under News. Zynga recently acquired game developer and publisher OMGPOP for $180M, securing a whopping 10x return for its investors. 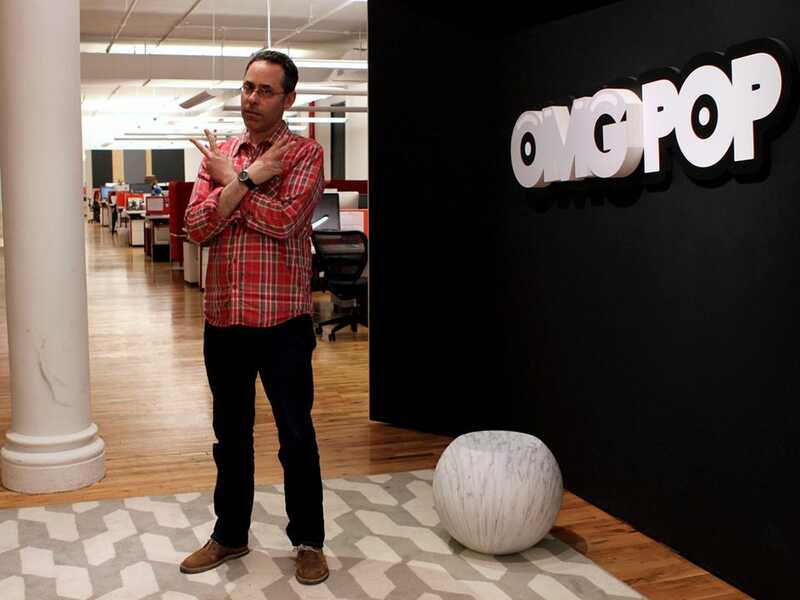 With this megadeal, OMGPOP CEO Dan Porter was announced as the new VP and general manager of Zynga New York. “On March 21, 2012, we acquired 100% of the outstanding stock of OMGPOP, Inc., a provider of social games for mobile phones, tablets and PCs, for purchase consideration of approximately $180 million in cash,” Zynga said in its SEC filing. OMGPOP, formerly known as iminlikewithyou, was founded six years ago and it’s where people go to play games to meet each other. OMGPOP struck gold when they released a Pictionary-like mobile game called Draw Something several weeks ago. “If you haven’t played it already, I highly suggest you check it out. It’s super fun,” said Dave Ko, Zynga’s chief mobile officer. The game’s 35 million downloads to date bears testament to its very addictive gameplay. At one point, Draw Something was doing 3,000 drawings per second with more than 1 billion drawings made last week. “The OMGPOP team has created a game that’s fun, expressive and engenders real social interaction,” said Mark Pincus, founder and CEO of Zynga.